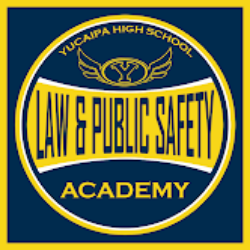 We are thrilled to announce that ALL THREE of the YHS Linked Learning Academies- Engineering, Health and Biomedical Sciences, and Law and Public Safety- are now Linked Learning Silver Certified. Linked Learning Certification is a standard of excellence for college and career preparation. 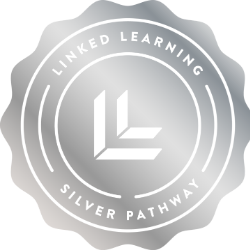 Achieving Silver Certification demonstrates that our pathways have integrated academics with sequenced technical training, feature meaningful work-based learning, and includes effective supports for students. 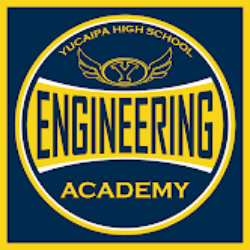 This academic year, our academy enrollment reached 863 students in all three academies. We are also partnering with many business and organizations including Sorenson Engineering, Adrian-Gaus Engineering, Yucaipa-Redlands Urgent Care, Arrowhead Regional Medical Center, Cal Fire Station 552, and San Bernardino County Sheriff's Department to provide students with work-based learning opportunities in their chosen career fields. The pathway teams are continuing to carefully measure student progress, which will inform future improvements in our college and career pathways at YHS. Reaching Silver Certification is a significant accomplishment for our students and staff, and we look forward to continued progress in preparing all students for college and career. 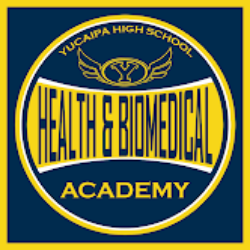 Our YHS Academies are three of the five pathways certified silver in San Bernardino County and the first school to have all their pathways certified silver in the county!